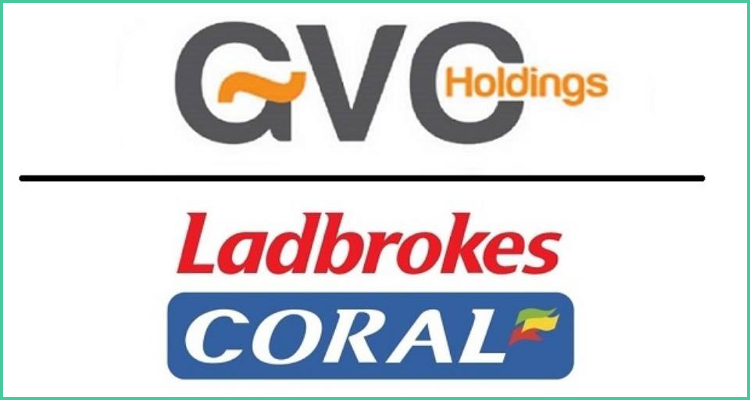 In the United Kingdom, the Competition and Markets Authority watchdog has reportedly approved the £4 billion ($5.6 billion) purchase of local sportsbetting giant Ladbrokes Coral Group by GVC Holdings after determining that the tie-up ‘does not give rise to competition concerns’. 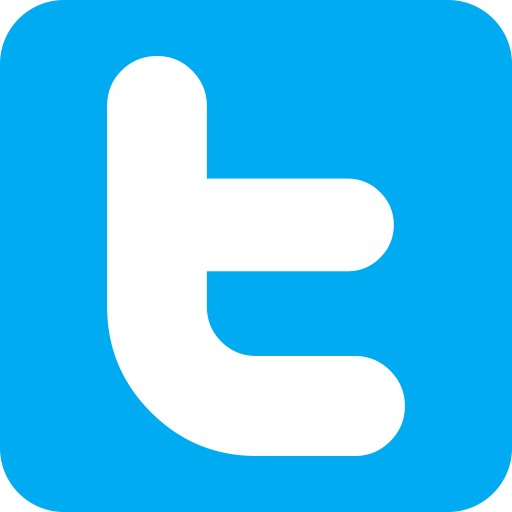 According to a report from The Independent newspaper, the Competition and Markets Authority launched an investigation into the deal last month amid fears that the union could lead to less competition in the British market. However, it has now purportedly approved the amalgamation after finding that the pair is ‘not close rivals’ and that there are ‘many other providers of betting and gaming services online’. The Competition and Markets Authority reportedly stated that its examination had ‘looked closely at betting services for individual sports and individual games’ but had determined that the current sportsbetting market in the United Kingdom features ‘enough rivals’ to avert ‘price increases or a reduced quality of service’. The newspaper reported that London-based Ladbrokes Coral Group was established in November of 2016 as a result of the £2 billion ($2.8 billion) merger of rivals Ladbrokes and Gala Coral Group Limited and currently employs some 25,000 people to handle its network of almost 3,700 bookmaking shops alongside online sportsbetting domains such as Coral.co.uk and Ladbrokes.com. For its part, Isle of Man-headquartered GVC Holdings reportedly controls numerous online casino, bingo and sportsbetting domains including PartyCasino.com, FoxyBingo.com and Sportingbet.com and has approximately 2,800 employees and contractors spread across 15 offices around the world. It purportedly shelled out £1.1 billion ($1.5 billion) for control of Gibraltar-based rival Bwin.Party Digital Entertainment only a year ago but recently declared that its net gaming revenues for last year had passed the £889 million ($1.2 billion) mark for the very first time. The Irish Independent newspaper reported that the takeover will now see GVC Holdings make an initial payment of £3.2 billion ($4.5 billion) for a 53.5% stake in the enlarged operator with its Chief Executive Officer, Kenneth Alexander, remaining at the reins. This compensation could subsequently rise to as high as £4 billion although the pair purportedly recently revealed that combined post-merger annual cost savings are expected to top at least £100 million ($140 million).